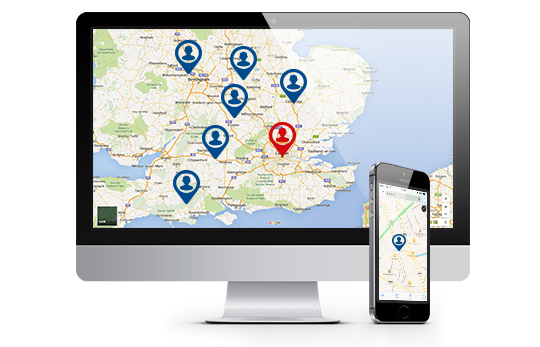 If your business uses on one or more vans on a daily basis, our Van Tracking can help to save your business money and improve efficiency, whilst bringing you peace of mind and keeping your employees safe. Offering our state of the art tracking systems to a variety of vehicles, including company cars as well as trucks, we also provide tracking technology for vans. Live tracking updates mean that companies are able to monitor drivers while on the road, helping to minimise downtime and inefficient behaviours. This also means that aggressive accelerations, high average speeds and tight turning, can be tracked on a live basis — helping companies curb unhelpful driving habits. Better road behaviour helps improve the reputation of companies while at the same time keeping drivers and company vans safe. 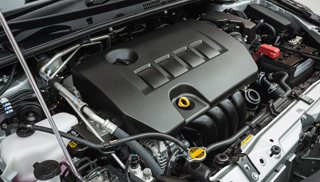 Van performance and health is important. Our van tracking technology enables companies to receive and analyse data from a number of aspects concerning individual vehicles. 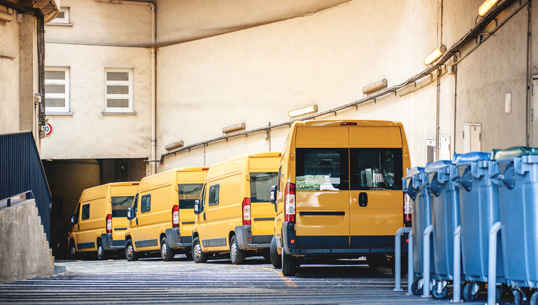 Easy to understand graphs and tables mean that analysts and fleet operators are able to keep track of vans and schedule them for routine or emergency maintenance appointments. Companies that install tracking technology in their vans can often find their insurance premiums being lowered. As tracked vans are often driven more safely, are involved in less accidents, and have increased security measures, insurance companies reward these installations with reduced premiums. With increased tracking comes increased security. 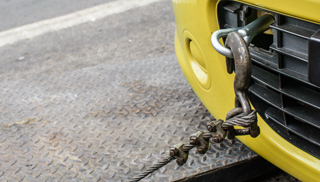 It’s a fact that tracked vehicles that are stolen are returned to the original owners 90 per cent of the time. What’s more, 80 per cent of the time, these vehicles are returned to their original owners in less than 24 hours. The Satrak Van Tracker offers our clients highly detailed statistics to the point where businesses can begin to plot out where their operations can be improved on a day-to-day basis. 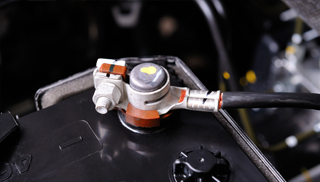 This means that companies can even look into how their vans are being driven so that they can make improvements in regards to fuel efficiency and other cost saving measures. As our tracking systems offer live reports, companies are able to keep track of environmental conditions and guide drivers to safer or more efficient roads and motorways.